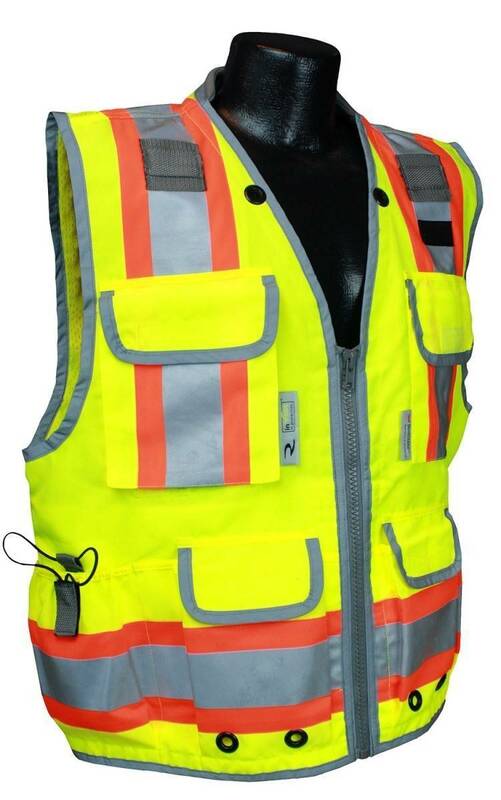 Radians SV55 Class 2 Heavy Duty Two Tone Engineer Safety Vest is intended for professional field engineers and construction superintendents. 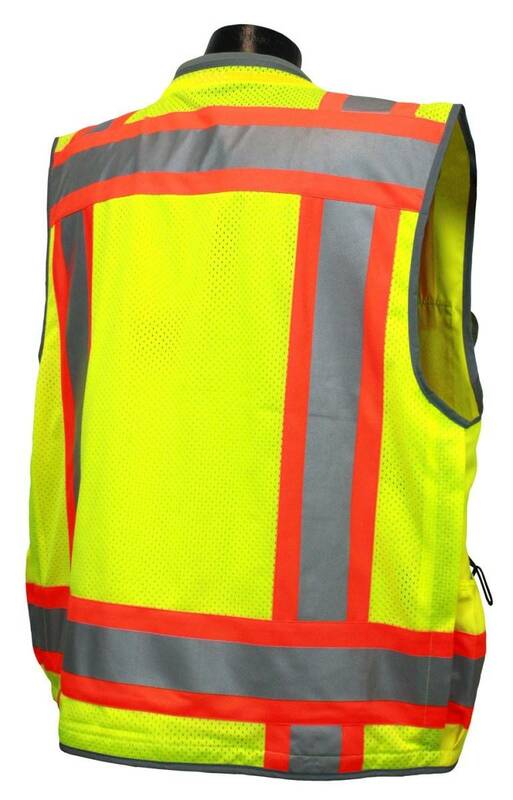 Rugged Oxford material in front provides resistance to tough working conditions while supporting extra weight in cargo pockets. 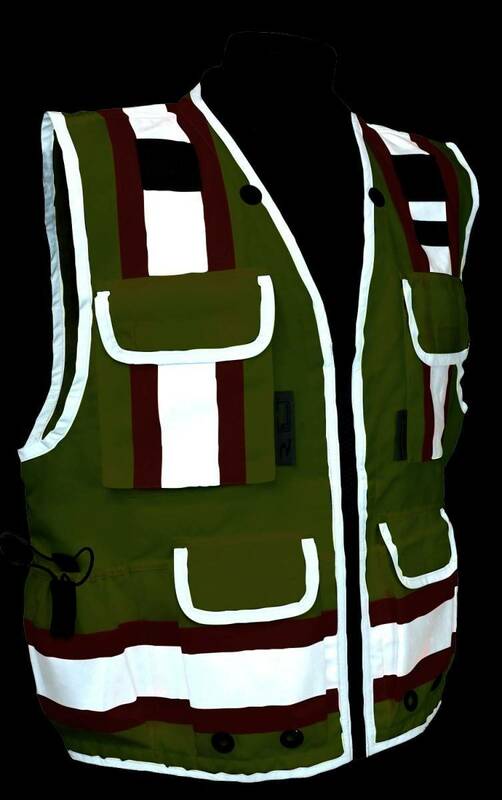 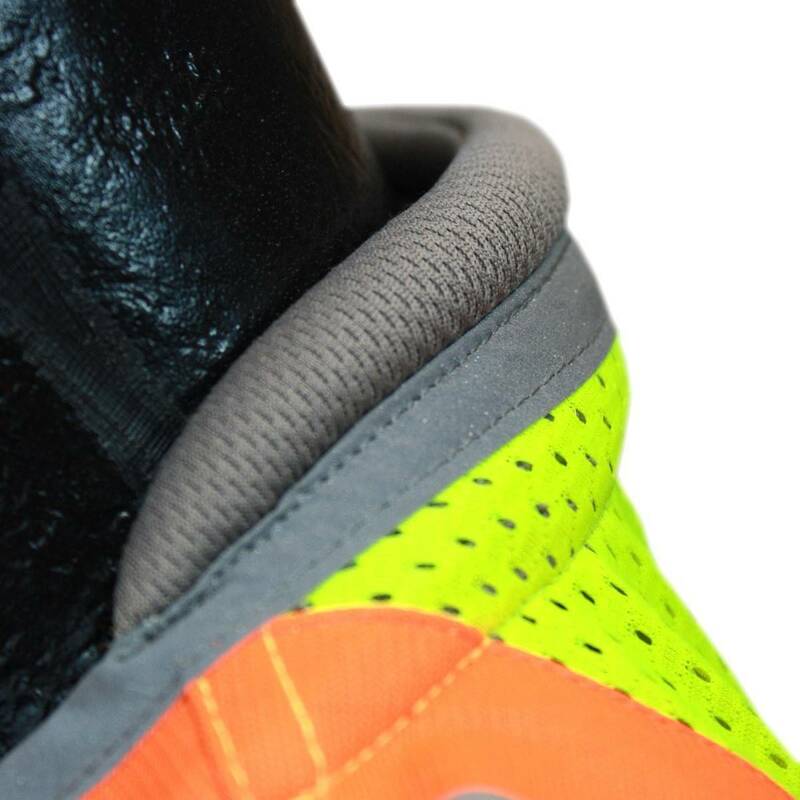 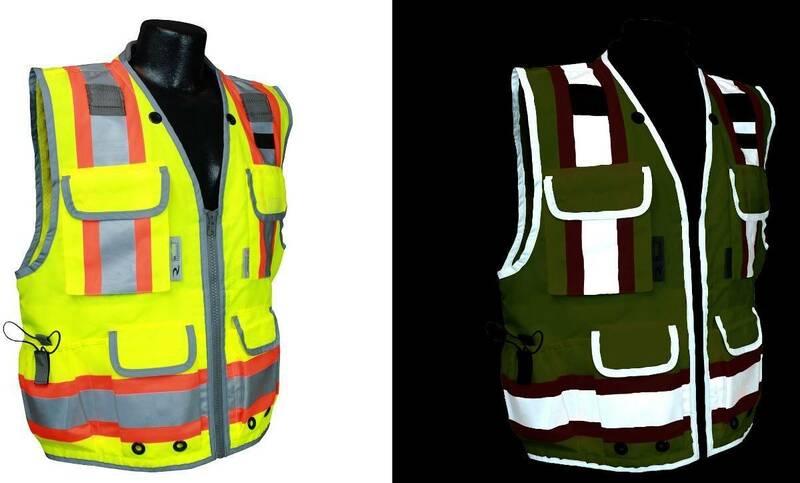 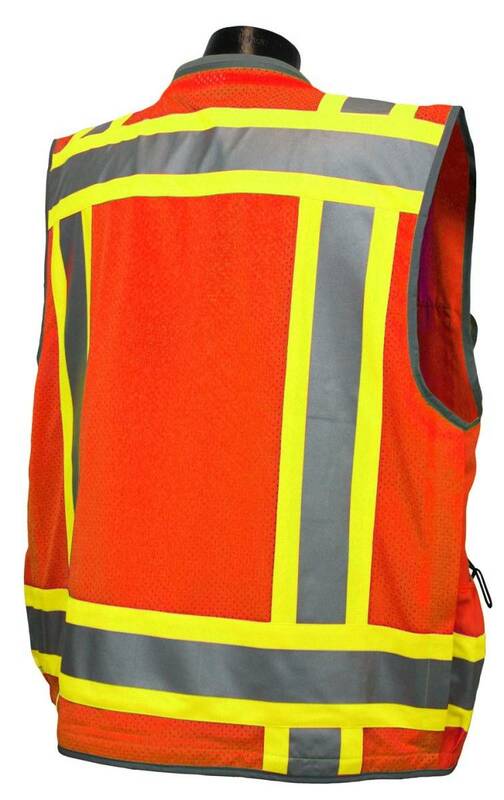 Reflective material is utilized for reinforcement edge binding further enhancing nighttime visibility. 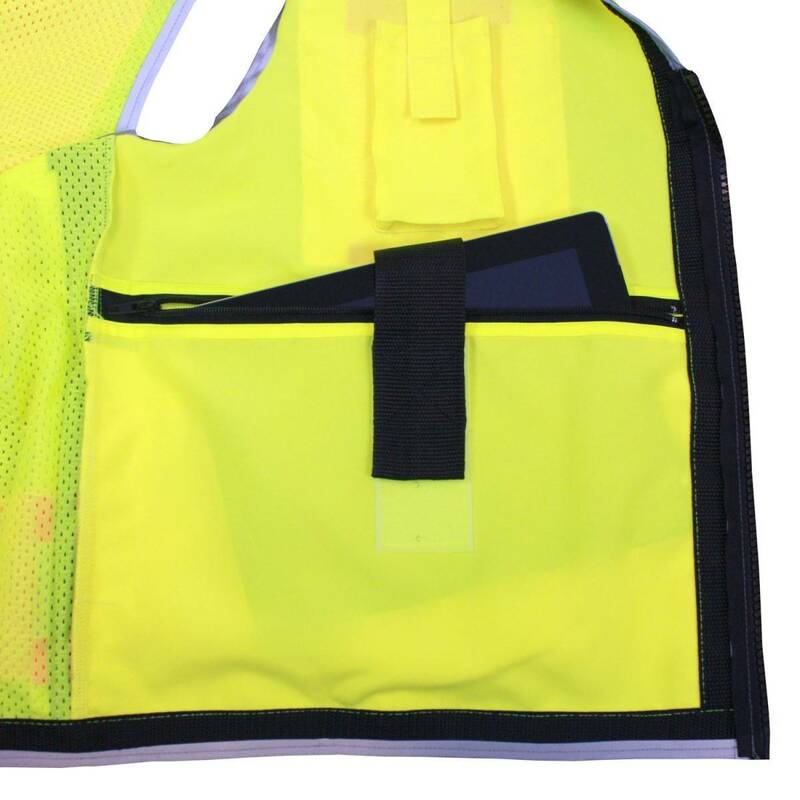 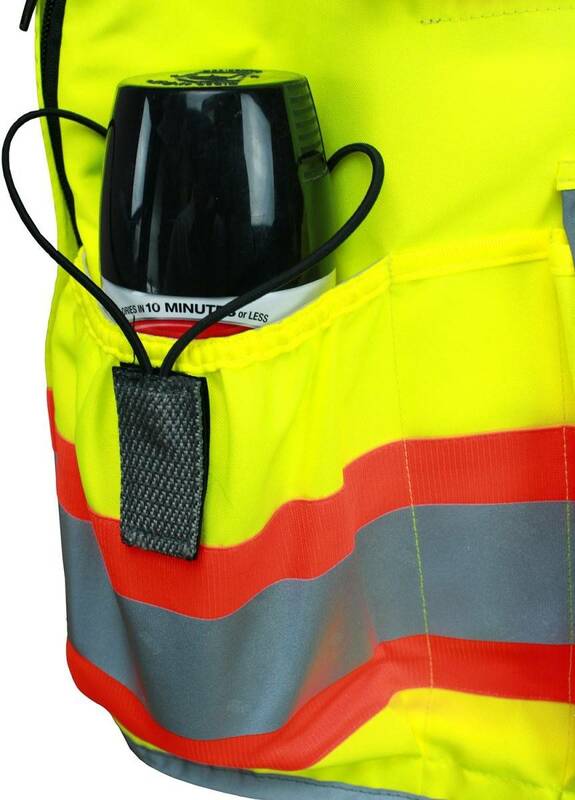 Includes numerous multi-function pockets, configured specifically for upside down paint, water bottles and tablets.